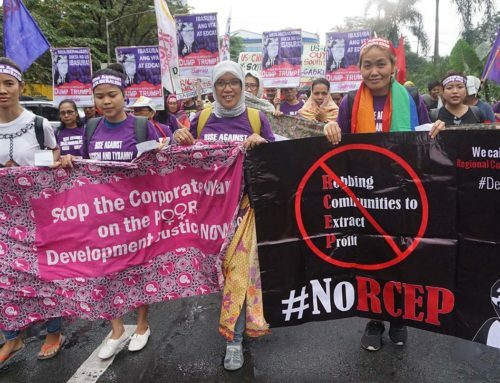 At a rally held today in Quezon City, Philippines, women from Southeast Asian countries marched along with other marginalised communities from the region in a display of solidarity and resistance at time when rights and democracy are under attack. 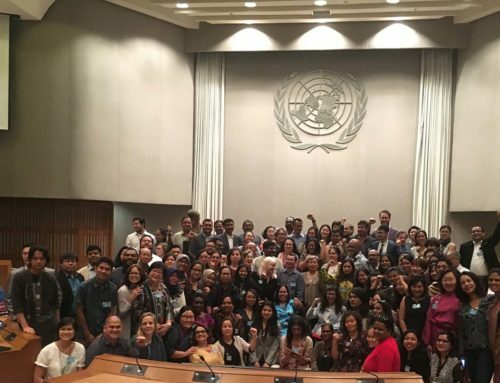 The women’s groups working on labour rights, land and resource rights, indigenous rights and other human rights, strongly urged the ASEAN Member States to uphold peoples’ rights and put people, not corporations and a tiny elite at the centre. “While ASEAN governments’ insist on non-intervention policies on human rights, they quickly surrender sovereignty when it comes to economic policy. Their work to create binding neo-liberal policies of trade and finance liberalisation, privatisation of public goods and de-regulation of any constraints on capital has had devastating impacts on women. 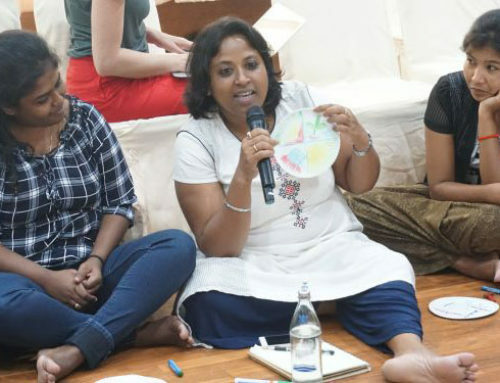 It is starkly evident that the ASEAN human rights mechanisms have no capacity or prospect of functioning as a robust redressal mechanism for women’s and people’s rights,” said Marion Cabrera, Programme Officer, at Asia Pacific Forum on Women, Law and Development (APWLD). “ASEAN’s development agenda has only deepened inequality in the region, both within and between countries. Indigenous women in Southeast Asia are being systematically dispossessed of their land, their collective control over natural resources, their traditional agricultural knowledge and practices through the nexus of governments and corporations who seek to maximize profits over peoples’ rights and lives,” said Nasae Yapa from the Indigenous Women’s Network of Thailand. 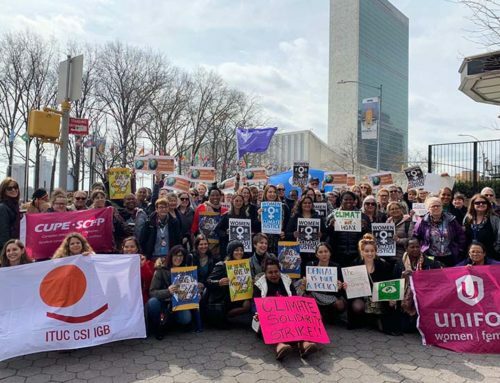 Women’s groups demanded that ASEAN Member States conduct periodic gender and human rights impact assessments of its existing development agenda, including prior to entering into any trade agreements. 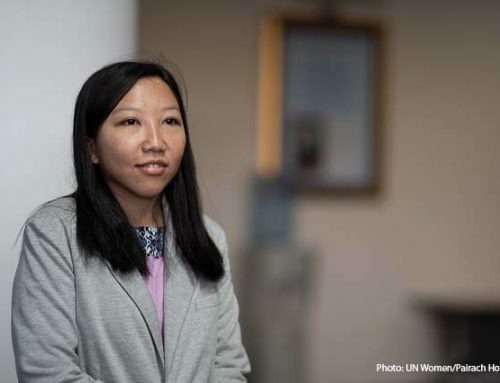 They also said that advancing women’s rights and development justice in the region is not completely impossible, but will require a complete change of approach within ASEAN. ACSC/APF is an annual forum of Civil Society Organisations in ASEAN Member States, which is held as a parallel meeting to the ASEAN Summit of Heads of State. The meeting is hosted by civil society in the country that holds the ASEAN Chairmanship. Participants of this forum come from civil society organizations, NGOs, people’s organizations, and people’s movements.